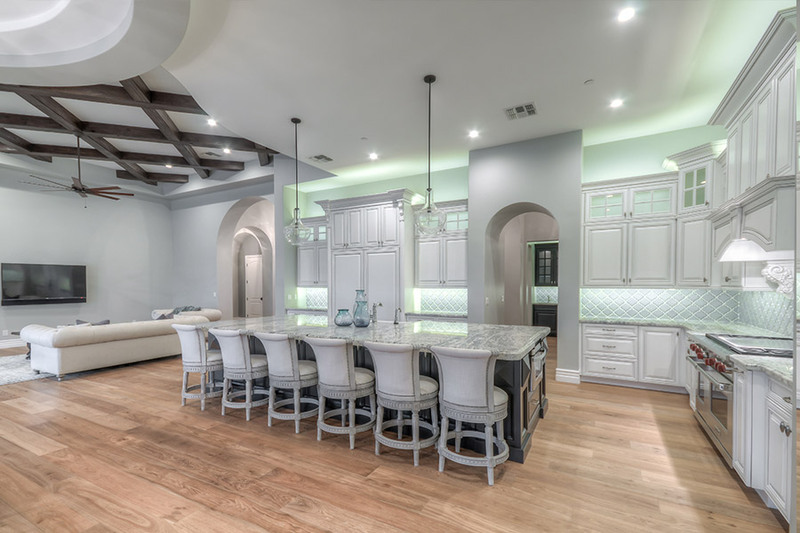 DiamondSpur Builders’ mission is to be a premier builder of luxury-class homes to discerning customers who expect the best in both product and service. 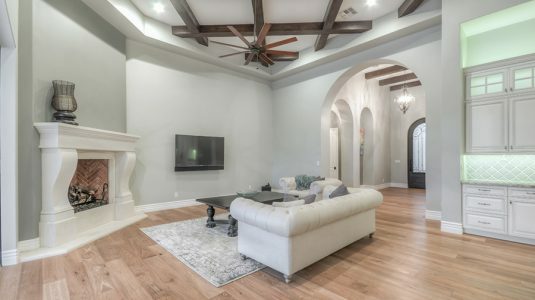 We intend to achieve our mission by developing personal relationships with our customers and providing innovative design, unparalleled craftsmanship, uncompromising integrity, and a brilliant customer experience throughout and beyond the building experience. Building Relationships one home at a time!